Lighting control offers the most personalization at the smallest price tag. As part of a smart home, lighting control can deter burglars or set the mood for a party. As a security feature, it can make your home look occupied even when you’re not there and you can also use motion sensors to turn lights into motion-triggered security lighting. Just for fun, lighting control can be connected to any Alexa device for voice-controlled lighting any time! QEI Security & Technology offers three options for lighting control in Charleston, SC and across the state of South Carolina. At your free home consultation, your consultant will help you determine the best lighting control for your budget. A licensed electrician will replace your light switch with a programmable, dimmable switch. All switches on the circuit will need to be replaced. All switches can be used manually, or the switches can be controlled through the app. Advantages: This is a great option for circuits that have multiple bulbs like kitchen can lights. A QEI Security & Technology technician in Charleston or elsewhere in South Carolina will replace the existing light bulb with a Z-wave light bulb and learn the bulb into the system for access using the free QEI smartphone app. 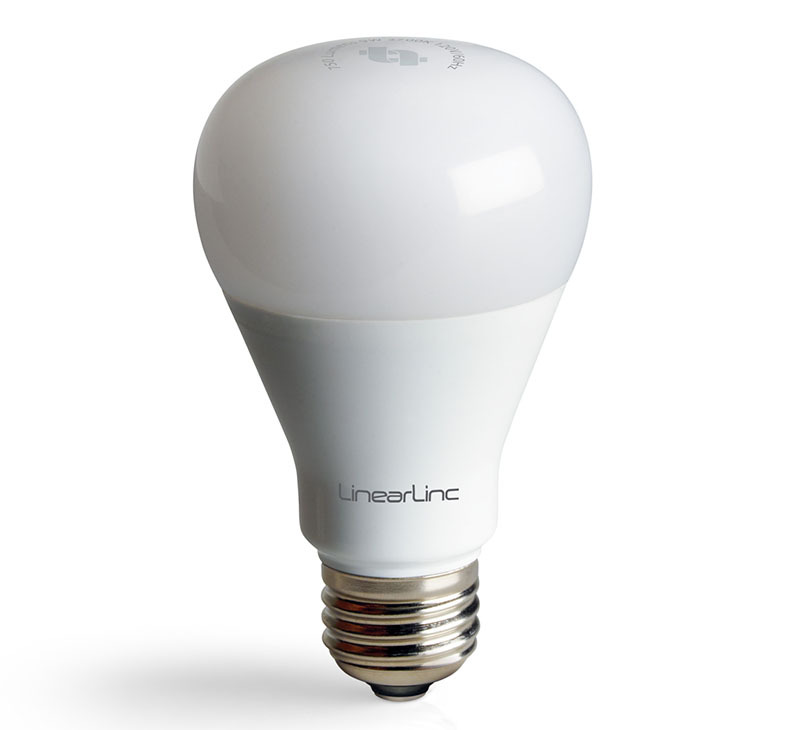 All bulbs in the fixture or on the switch must be changed to z-wave bulbs. Advantages: An electrician is not needed for this installation, making it the least expensive lighting control option. Try this with for outdoor carriage lights or foyer lights. The lamp module is plugged into an electrical outlet, then a lamp is plugged into the module. If this module is unplugged at any point, it will require a service call for the module to be re-learned into the system. Advantages: This is a great option for lamps that sit near windows to make it look like someone is home. The possibilities are endless with automated lighting control in Charleston, SC and the surrounding areas. Plus, our system is easy to install with no construction hassles. 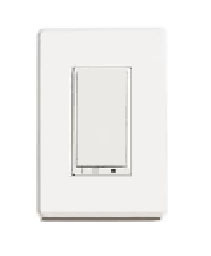 Using our more advanced lighting control systems, you can select the color and finish of your switch plates to create a stylish look in every room. Each programmed button is back-lit and engraved with its specific function, eliminating the need to guess which switch does what. Want a setting changed after installation? Not a problem. You can access all settings from your enabled smart device or computer for hassle-free adjustments and changes anytime. You can also call your QEI Security & Technology technician to ask questions or request new programming. Set your porch lights to turn on at dusk and off at dawn. The system automatically adjusts based on time and date. Use motion sensors to automatically light outdoor pathways, indoor hallways, entryways and even your late-night route to the baby’s nursery. Set your lights to flash when the security system is triggered. Use a goodnight button from your bedroom to turn out all the lights, lock the doors and arm the security system. Use “Scenes” to program a home button that turns your porch lights on automatically when you remotely unlock your front door’s smart lock – a great feature on dark evenings when you’re loaded down with groceries. 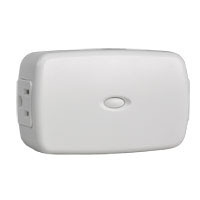 Program a panic button in the bedroom that turns on and flashes your home’s lights. Add a cooking button in the kitchen to brighten and adjust your stovetop lighting. Set your TV remote to dim the lights automatically when the TV is powered on to create the optimal viewing environment. Then, when pause or stop is pressed, program the lights to come back on.